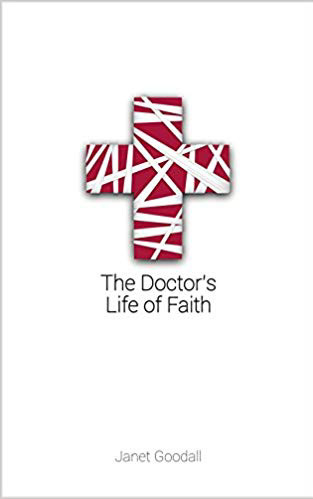 The Doctor's Life of Faith opens up the Bible's story to reveal not only God's plan for your life, but his eternal master plan for his people. At the heart of God's plan for the world is his intention of making sinful men and women more and more like Jesus. Please select quantity on your shopping basket. Nursing & midwifery are two of the most trusted and respected of all the professions. 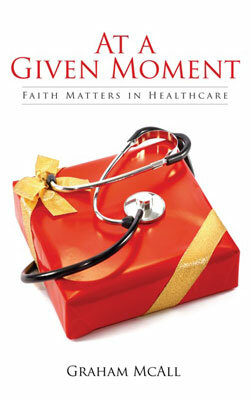 Unsurprisingly, many Christians choose to become nurses or midwives as a natural outworking of their faith. But in a stressful, secular work environment, how do we practically live out our faith in Jesus? 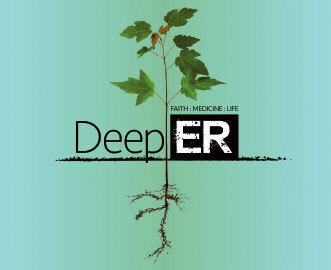 Can we share our faith with our colleagues or patients? How do we deal with difficult relationships in the workplace? How can we keep our spiritual lives vital and fresh when we often work demanding shift patterns? 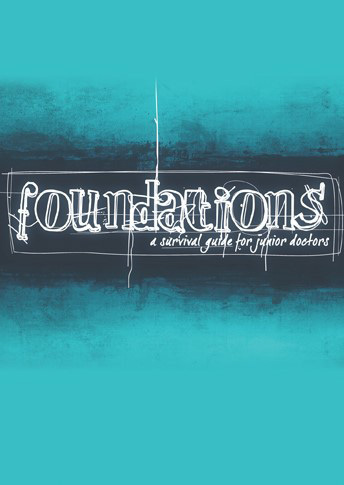 This handbook is a modest attempt to help Christian nurses and midwives (qualified and student) to begin to address these questions for themselves. Whether you are just starting out on a career in nursing and midwifery, or have been qualified for years, this book is for you. We all have questions about health: Will my child be healthy? What if I get cancer? Why do I sometimes feel so down? What about dementia in my later years? Today we see the health needs of different countries in more details than ever before. How are we to be good neighbours in the global community? Almost every day brings reports of new advances in medical technology. But how can we decide whether it's right to use them? 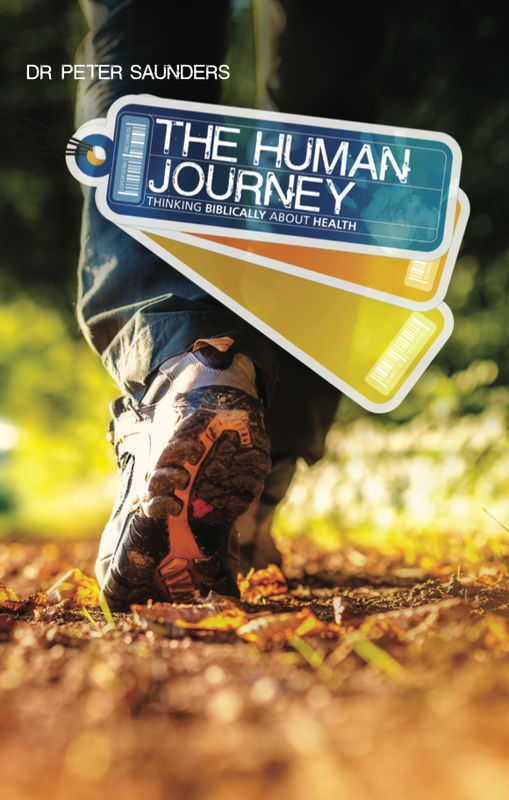 The Human Journey sets out a framework for thinking about these issues biblically. In an ever-changing world, the Bible's timeless truths offer a firm foundation to engage with health-related questions. 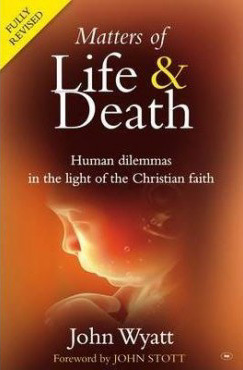 Above all, our questions about health and wellbeing need to be seen in the greater context of God's design for humanity, the universe and everything - his plan to unite all things under Jesus Christ. 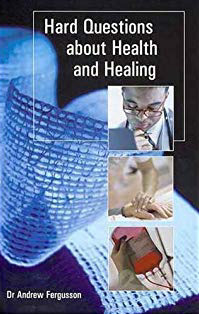 This book accompanies an eight-part course which aims to equip Christians to think biblically about health and to encourage better incorporation of healthcare expertise into church life and ministry. It can be read alone, but will be most useful explored and discussed in the context of the course. When Jerusalem fell to the Babylonians in 587 BC, the nation of Judah was taken to Babylon in an exile that would last 70 years. As God's people in a foreign land that was hostile to their faith and values, they faced the challenge of living and serving as 'aliens and strangers'. There was great pressure to close ranks or to forget who they were. The temptation was either to retreat into an escapist spiritual ghetto or simply to compromise and become no different from those around them. But the prophet Jeremiah instead urged the exiles, who included Daniel and his friends, to become fully engaged with their new society, whilst maintaining their distinctiveness as believers faithful to God - to be truly in the world but not of the world. 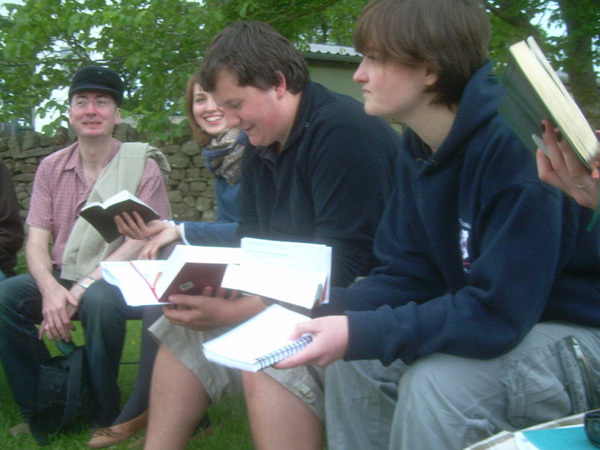 Christians living in 21st century Britain and serving in the NHS face similar challenges to those of Daniel. In this booklet, Peter Saunders, CMF Chief Executive, encourages Christian Healthcare professionals to be fruitful yet distinctive as they serve God in Today's NHS. God has given us all we need to know in the Bible - his divine drama. 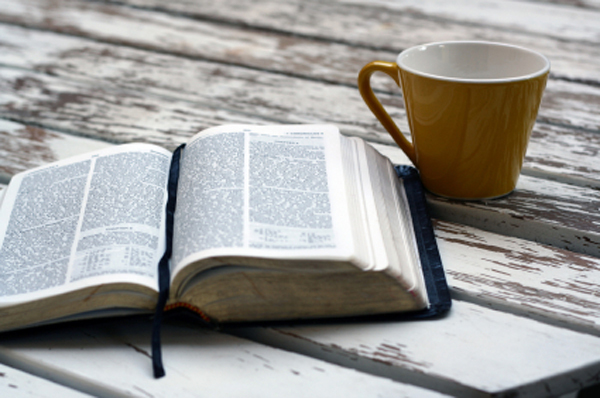 In this Bible overview, Peter Saunders, CMF Cheif Executive, outlines the great story of creation, fall, salvation and new creation. The bulk of the Bible deals with the story of salvation, the account of God's plan to rescue his people and to reconcile the universe to himself. Quite simply, from the beginning to the end, it's all about Jesus. If you're looking for a simple overview of how it all fits together, then this is for you.